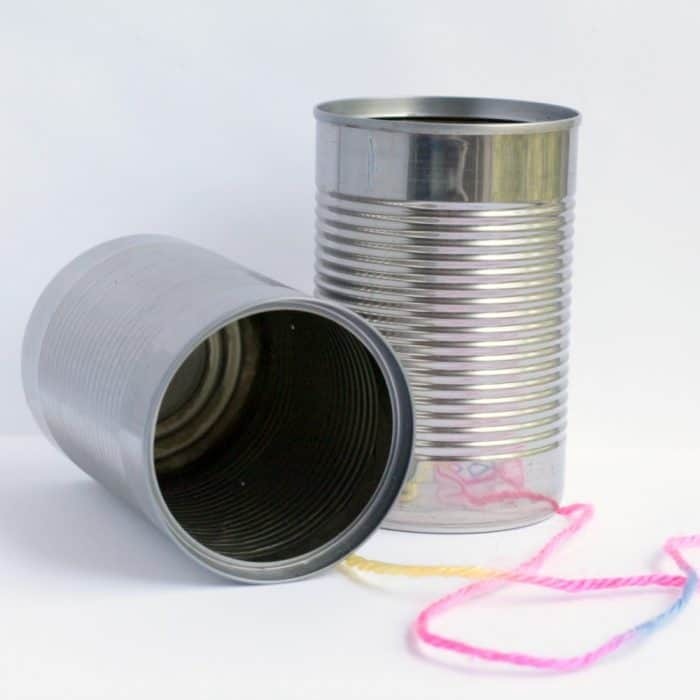 The tin can telephone is a classic summer activity that even the YouTube generation will love. 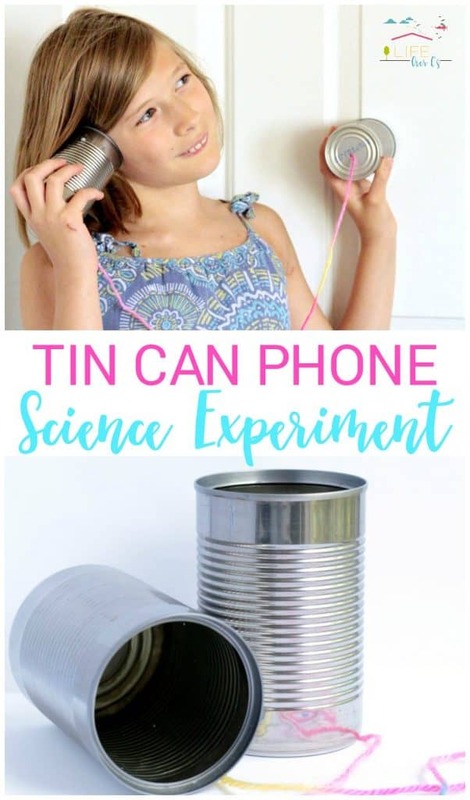 Show your kids how to make their own tin can telephone this summer, then spend a few moments discussing the science behind the telephone. 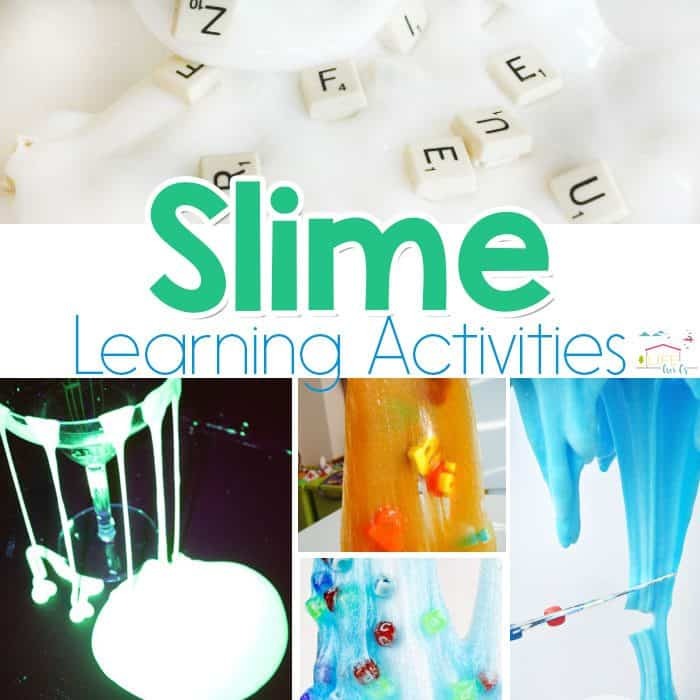 Encourage your kids to try some variations on this activity to see if they can boost the volume or quality of the sound carried by the string. 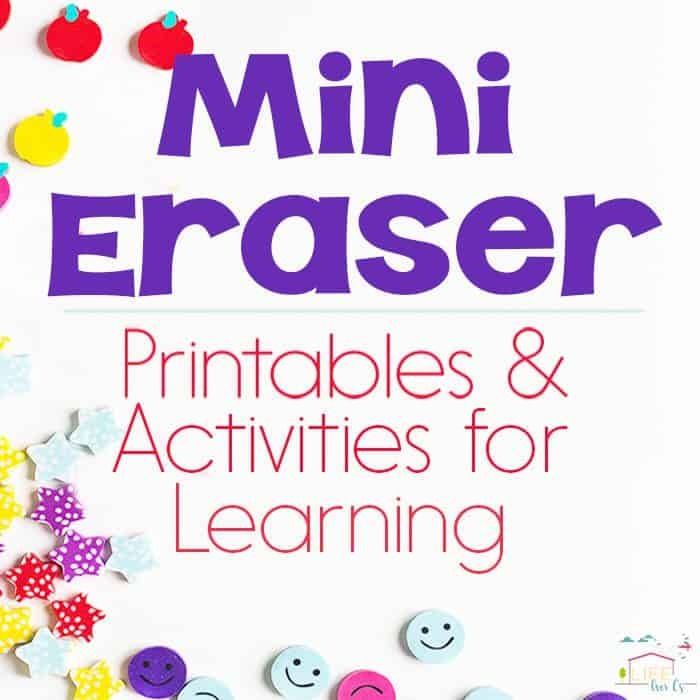 You might just find your kids spend the whole afternoon away from electronic devices after making this! 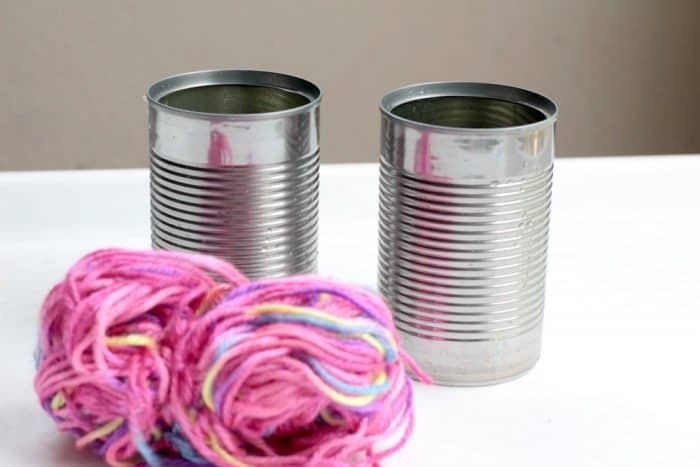 Save a few cans from your kitchen and make this super-fun science lesson on sound waves! If you can, make sure there are no sharp edges on the side of the can. Tape up any sharp edges with duct tape if you can’t remove them. 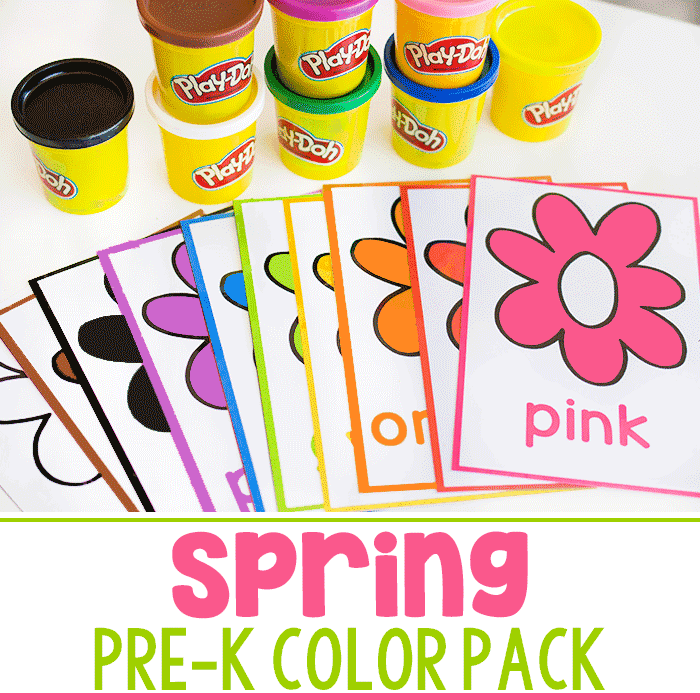 Make a hole in the bottom of each can with a nail and hammer. String a long piece of string from one can to the other. Tie knots in the ends of the string so the string doesn’t pop out. Experiment with using the phone. Which string combination produces the best sound? 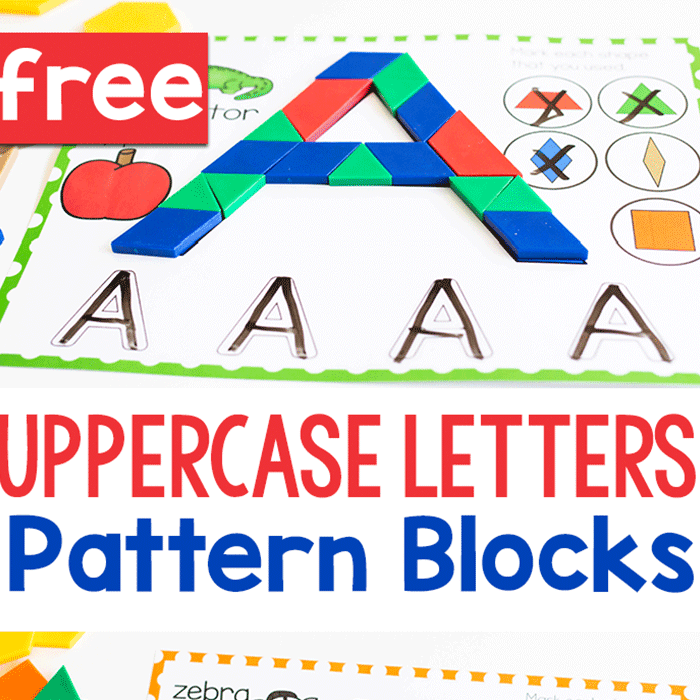 Do some string configurations not work at all? 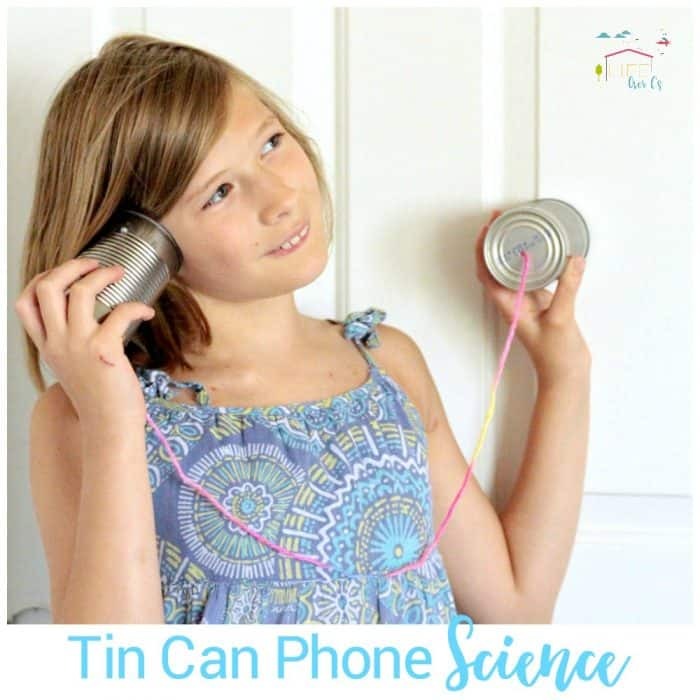 Tin can phones work due to how sound waves move through the air. Sound waves are literal waves that travel through the air. 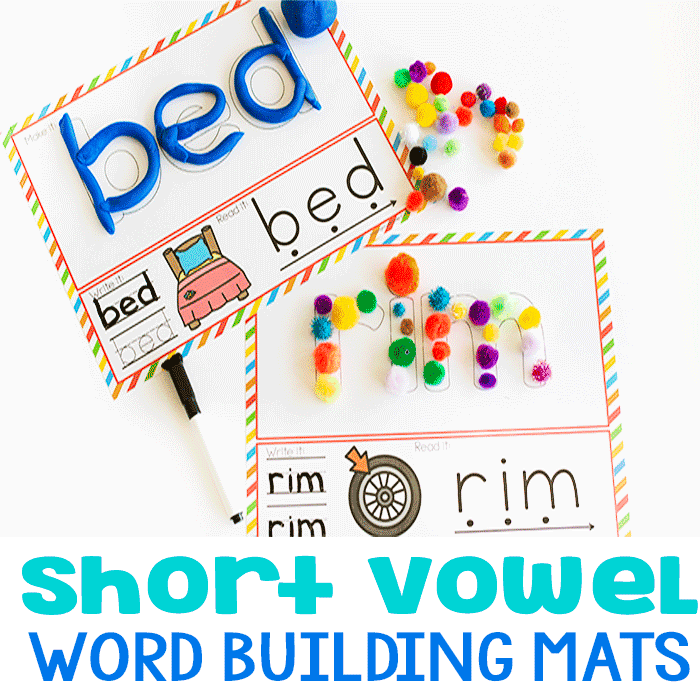 Sound is basically the movement of the air vibrating from the sound produced by something making a noise. 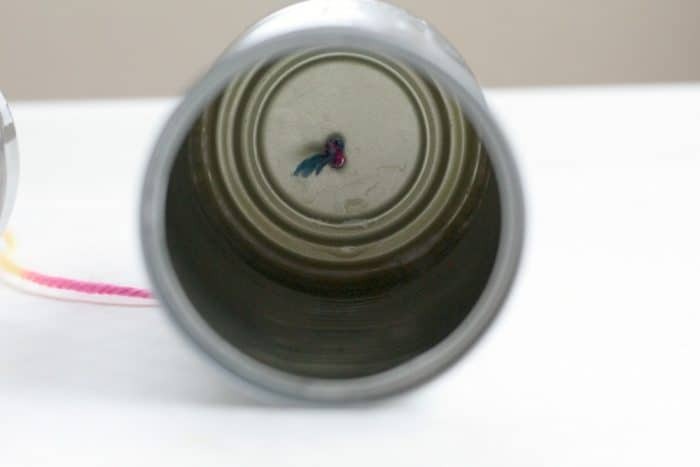 When the can’s string is stretched tightly, it gives the sound wave vibrations a straight path to travel down, so the sound is carried stronger through the string and directly into the other person’s ear. If someone grabs the string, or it gets stuck on something, the sound waves dissipate, and the phone doesn’t work. 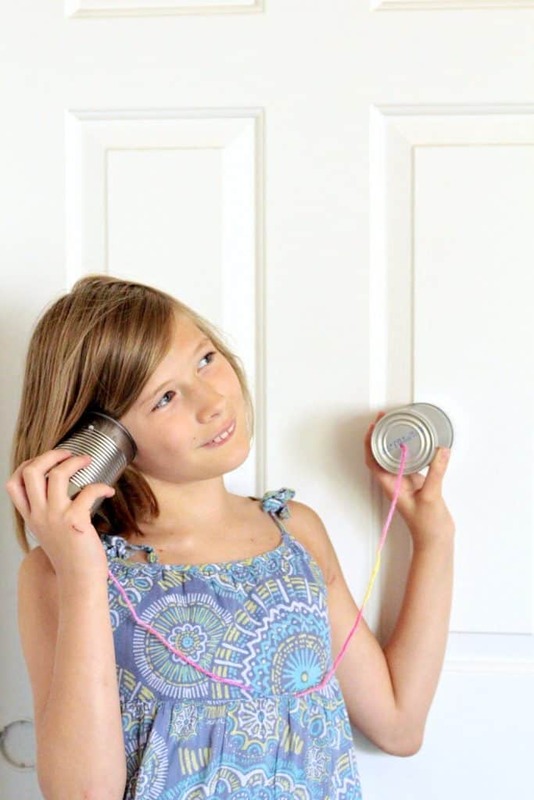 Kids will be fascinated to learn that the original landline phones worked off of the same sound wave science. The sound waves were literally moved down the line to the person on the other end of the call.